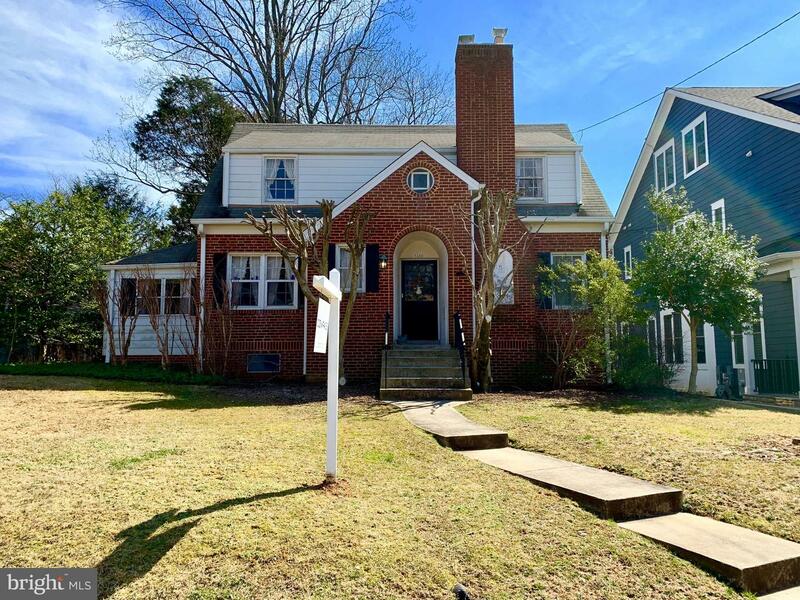 Rare opportunity in fantastic Bethesda neighborhood! Great fixer upper/handy man special or tear down and build your dream home! Easy access to 495, major roads, downtown Bethesda, shopping, dining and more! Amazing opportunity in a coveted location! !